Great taste is one thing, but Mānuka Honey is also nature’s superfood. Mānuka is unique to New Zealand, and for hundreds of years Maori have turned to this incredible tree for traditional medicine. 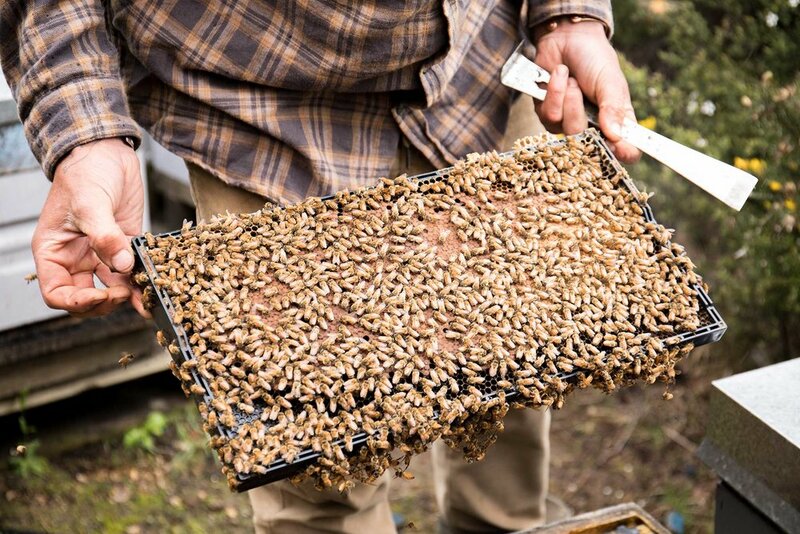 We can applaud the sweet nectar of Mānuka, and the honey bee for providing the world’s most healthy honey.